Giving Thanks - Roberts Architects LTD Roberts Construction Group, Inc. 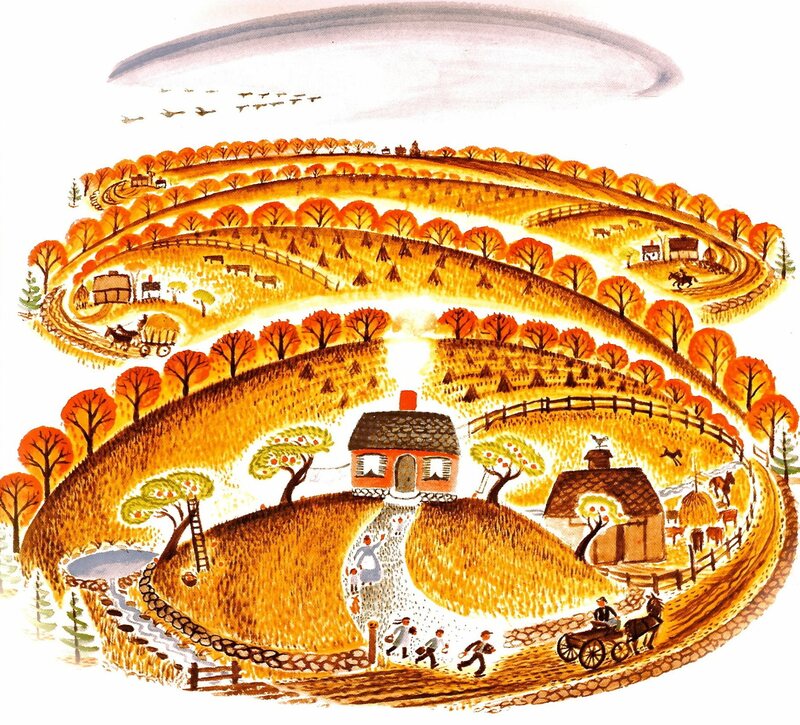 The Little House is a classic children’s book, one of many written and illustrated by Virginia Lee Burton. The story is about the life of a house and it’s renovation and rebirth, and was an early inspiration to David Roberts.